Sony is reportedly looking to a launch a Windows Phone device as soon as mid-2014, according to two sources cited by The Information. 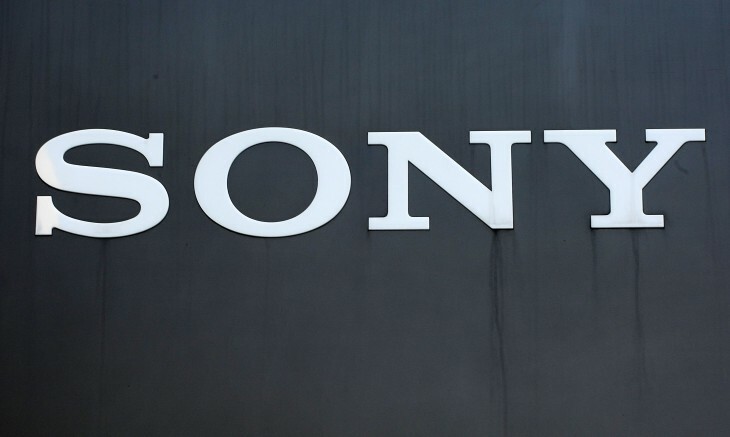 This would be a big move for Sony, which competes on many fronts with Microsoft and mainly releases mobile devices powered by Google’s Android. Unsurprisingly, nothing has been set in stone yet. The same sources say a Microsoft-Sony deal has not been finalized, and could easily fall apart over licensing fees, ad revenue, or the features that such a device would ship with. So far, Sony has drawn up designs for a prototype phone and has considered using the Vaio brand currently exclusive to its line of personal computers that run Microsoft’s Windows.